Durstone is the leader in porcelain tiles export. With very strong values in innovation, design, service and product quality. 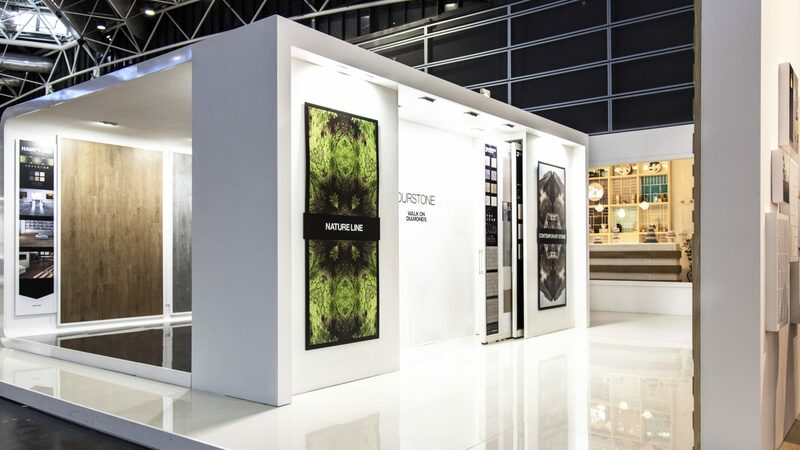 Modern luxury was the key word to develop Durstone’s latest campaign. 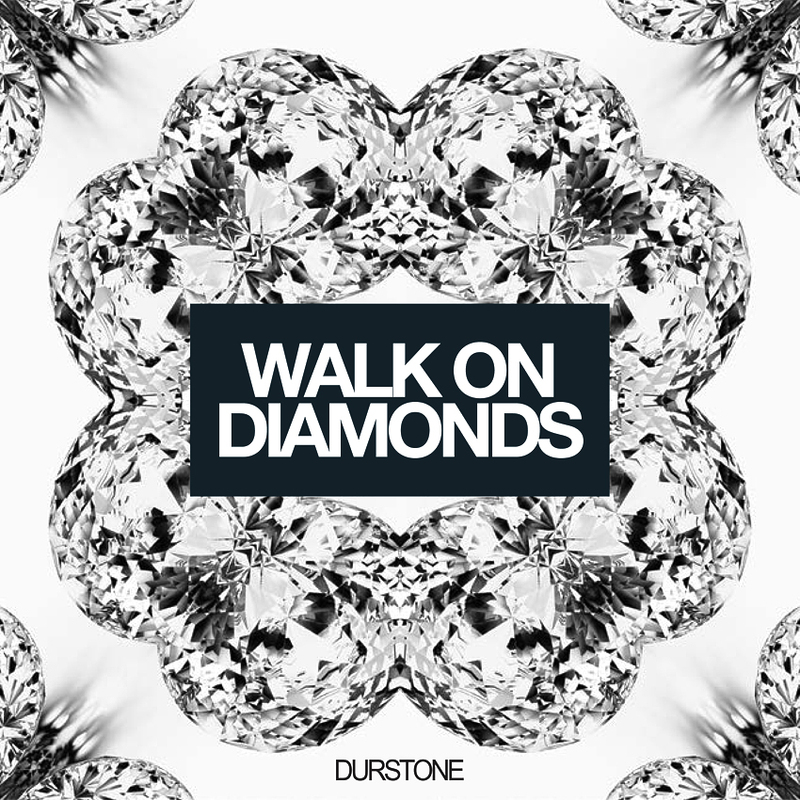 We proposed the “Walk On Diamonds” catchphrase and support it with a graphic game transforming landscape and architectural images as if someone look at them through a diamond. 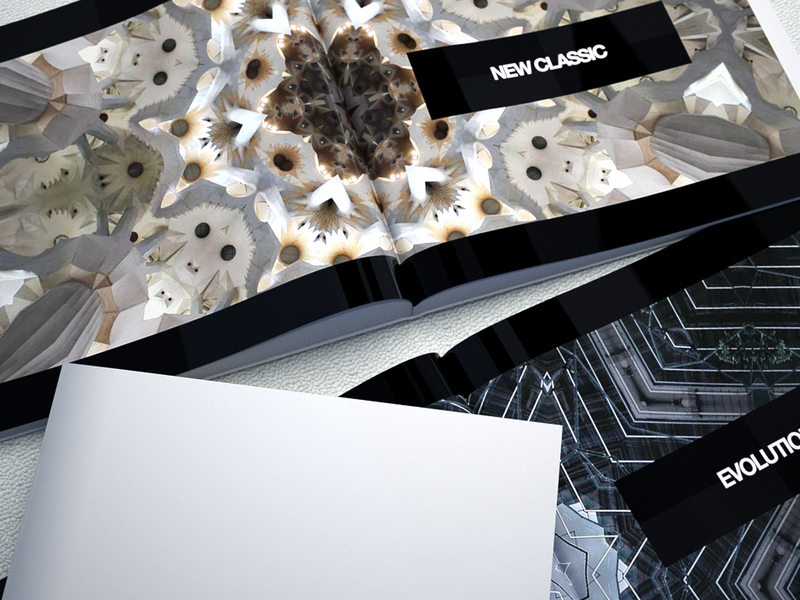 This kaleidoscope game was going to be used to introduce the different product categories in the catalogue, and to be part of the graphic material at their latest exhibition stand.